Can't find photos stored on your computer? Photo Folder on external hard drive was gone? 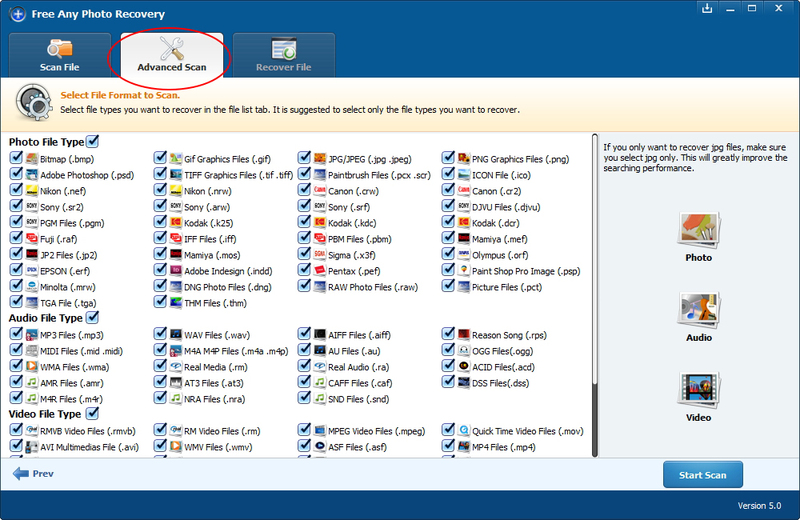 Accidentally deleted image files from your digital camera and wonder how to retrieve photos from the SD memory card? 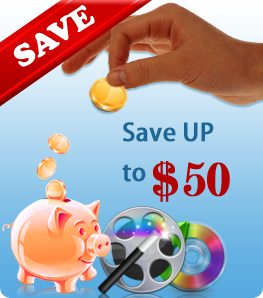 All above problems can be solved by Amazing Any Photo Recovery software. 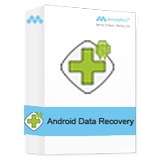 Amazing Any Photo Recovery is the image recovery software which allows you to recover your lost pictures in various formats including JPG, JPEG and PNG. It supports to recover JPG, JPEG, PNG files from hard disk, memory card, USB drive, SD cards, memory stick, external hard drive, multimedia card, digital cameras, camcorders, etc. 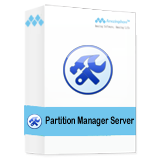 due to accidental deletion, storage media formatting or some other reasons such as power failure, virus infection. Stop using you device where you lost JPG/JPEG/PNG image files to save new files, otherwise, the deleted JPG/JPEG/PNG images would be overwritten and you can never recover them again. 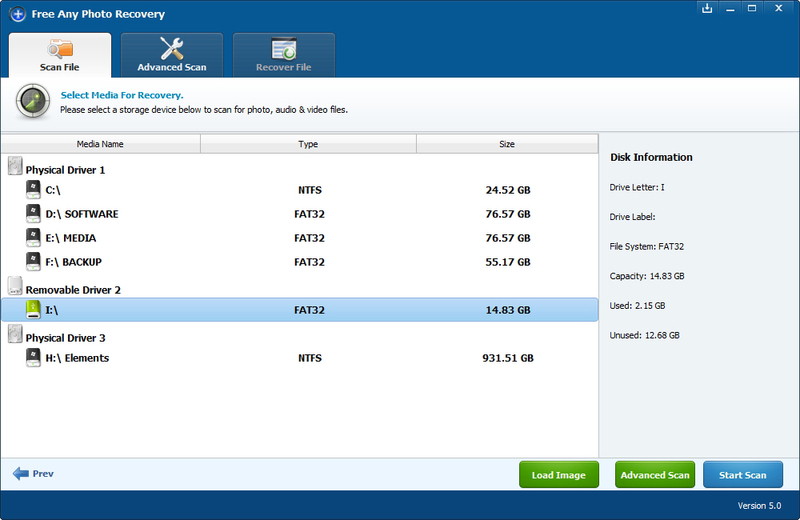 It's easy to recover lost or deleted images. 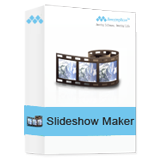 You can get back all your photos in three steps. Step 1. 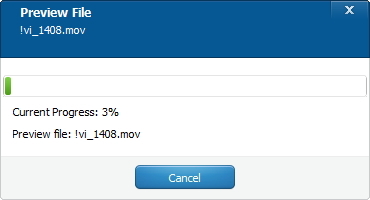 If you lost JPG/JPEG/PNG pictures from external hard drive, SD Card or Pen Drive, you should connect it to your computer first. 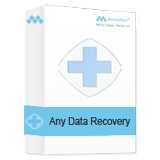 Download, install and launch Amazing Any Photo Recovery software on your computer. 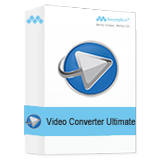 Click "Recover Photo, Audio & Video" button to move to the next step. Step 2. Select the disk where you lost your data and click "Start Scan" button, the software will quickly scan the selected disk to find all your lost pictures. 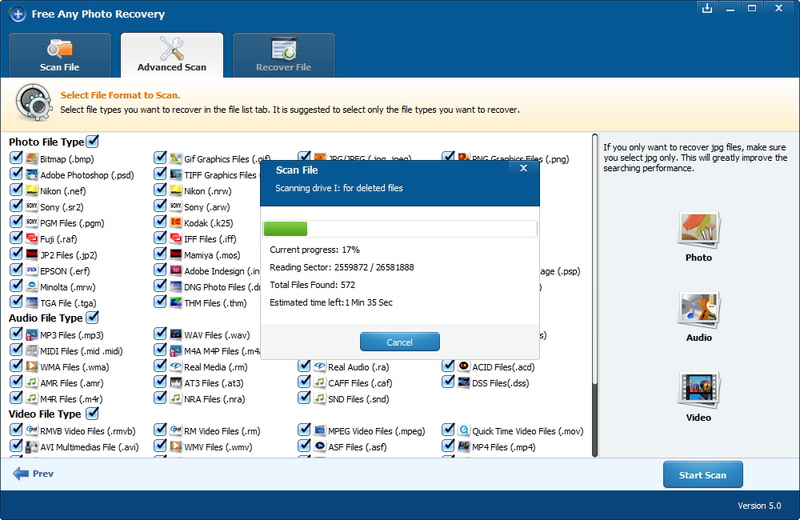 You can recover specific Photo types like BMP, GIF, ,JPG, PNG from the advance scan. Step 3. 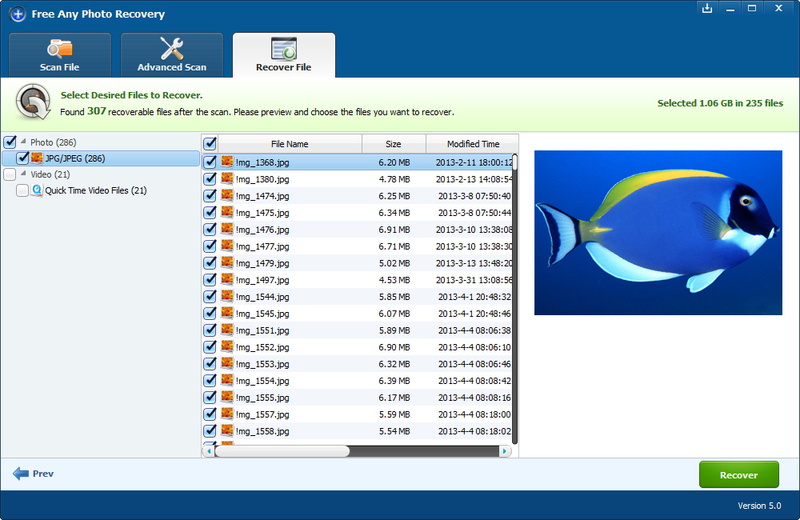 After scan, you can preview all the listed recoverable picture files one by one and select out those you want. 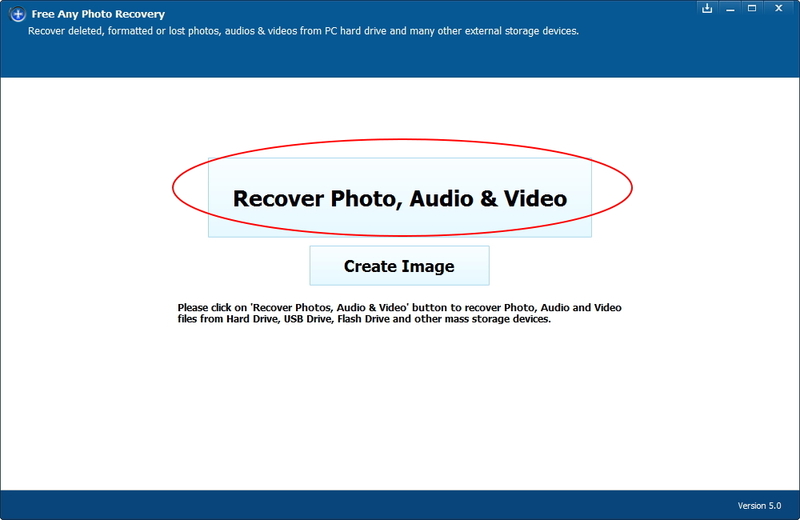 Then, click "Recover" button to get JPG/JPEG/PNG image files back.